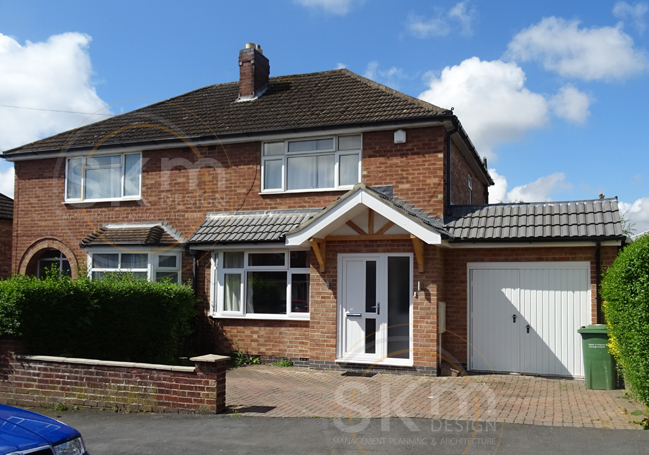 The owners of this residential property came to us in need of more space with a layout that better suited their lifestyle. 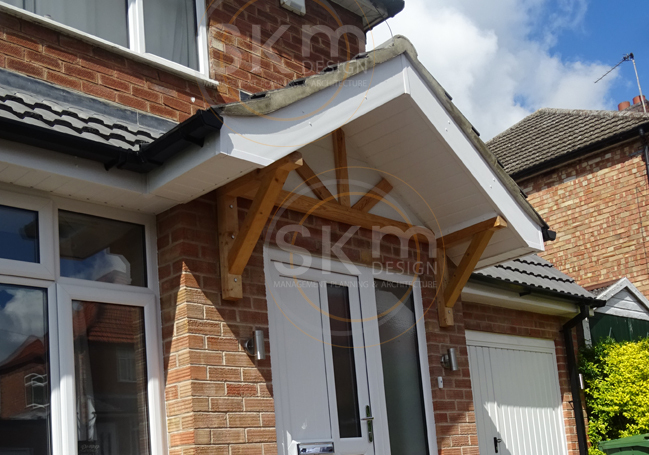 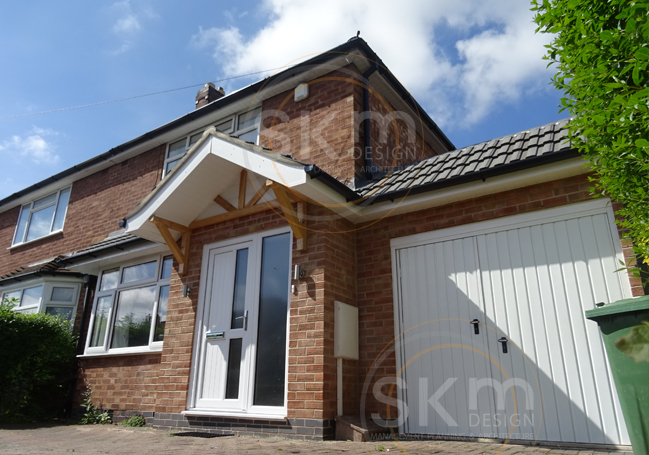 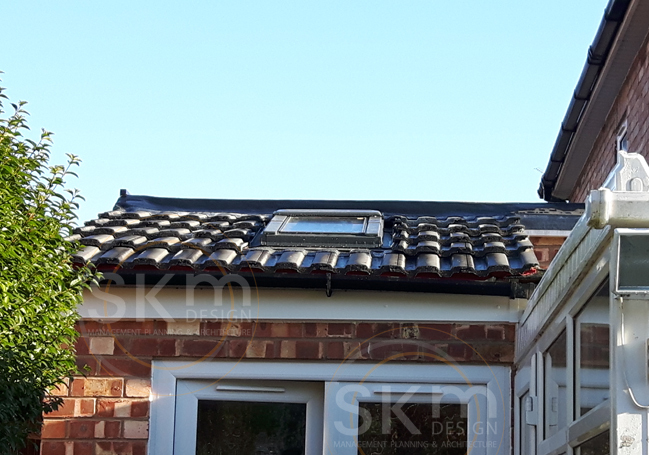 Our solution was to create a single storey side extension complimented with a modern new porch. 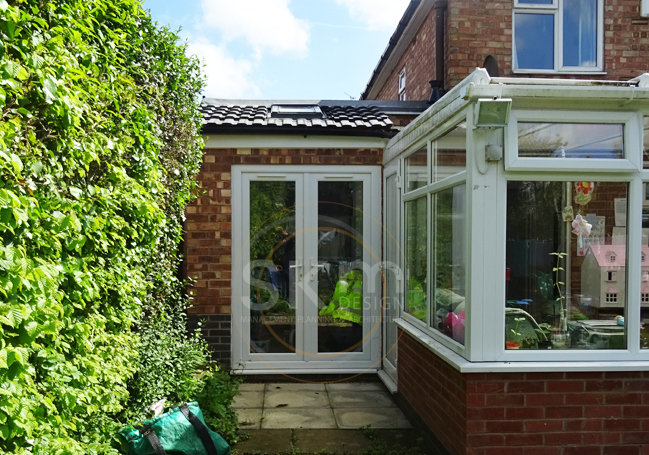 The former garage is now a small storage area with a playroom that is separated off. 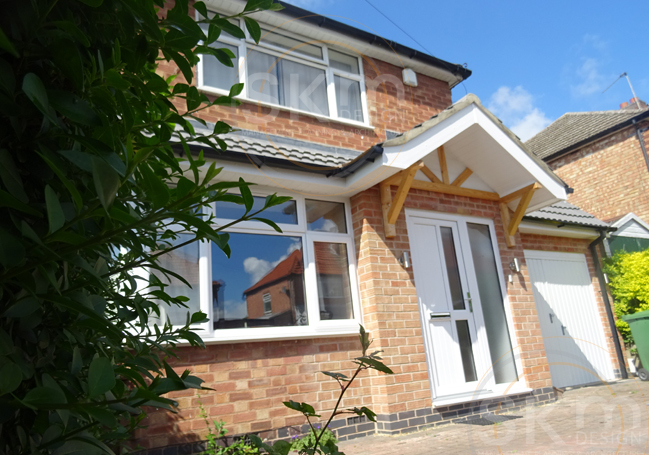 The family now enjoy a more spacious and inviting home, with more flexibility and freedom.